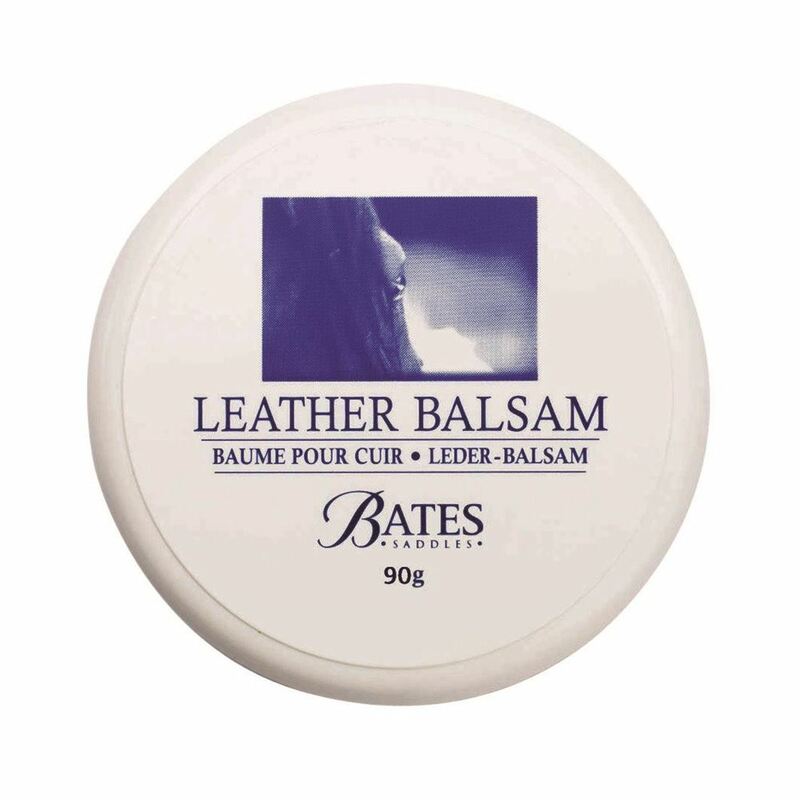 Bates Leather Balsam is a rich wax based balsam that is extremely effective at penetrating the surface of leather. It ensures that the correct level of moisture is maintained and also helps to form a barrier - dramatically increasing resistance to water, sweat and wear. 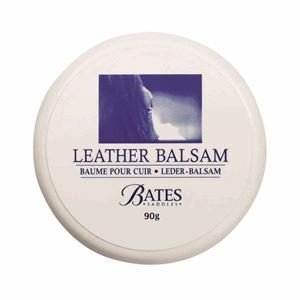 Ideal for application on areas of high wear , e.g. the top of the saddle flap where the stirrup leathers sitand is suitable for use on all areas of the saddle that are not suede, including padded inserts and girths straps.